I use this rosin for a half a week and am already incredibly impressed with it. 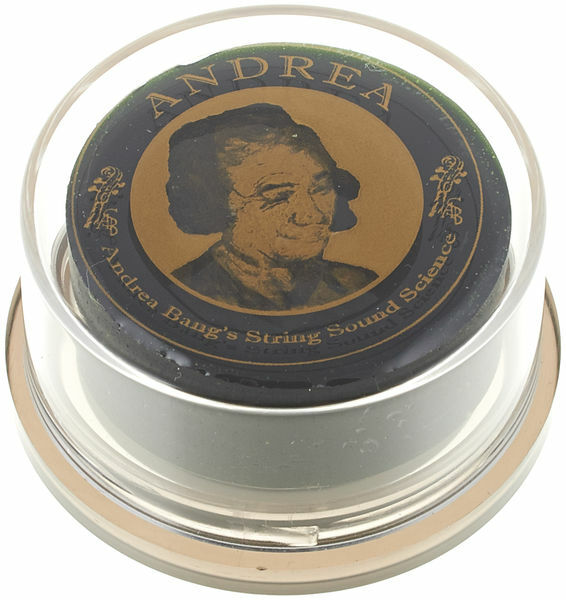 Before I have used Pirastro Oliv/Evah and also some other rosins in the same price range but Andrea Cello Rosin A Piacere is much better. 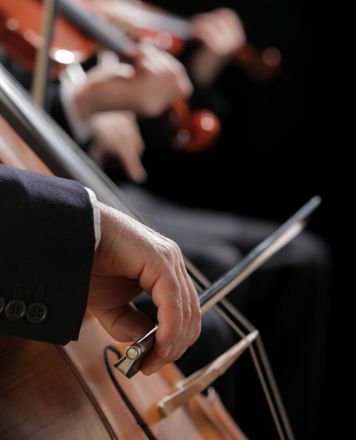 With the Pirastro I had to push on my bows to get a clean tone and playing piano was hard but with this rosin the strings do exactly what you want. 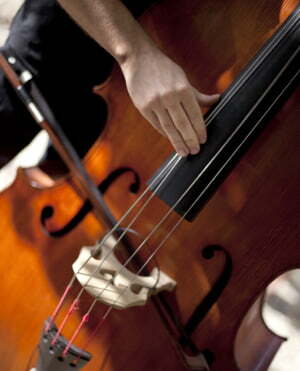 Now I also feel that my cello invites me to play with more emotion and I have never feld that before. And my public also hears an improvement. It cost a lot more than the other rosins on the market but for me it is worth the costs. Do not hesitate to buy it, it will imrove the sound of your instrument (just as the manufacturer says) and it will also improve your playing. This rosin is magical. Better than anything else I've ever tried. The A Piacere cello rosin follows the old Tartini Green recipe, which had a stellar reputation and a notorious following. As far as I can tell, this reincarnation is exactly the same as the old recipe. When news that it would be discontinued came out back in the day, a considerable number of cellists bought the Tartini Green it in bulk. This speaks volumes of how good the quality is/was. This rosin grips better than any other that I've tried, yet it's still very smooth and fluid. The sound is considerably improved whenever I hear someone try it out for the first time. ID: 356877 © 1996–2019 Thomann GmbH Thomann loves you, because you rock!